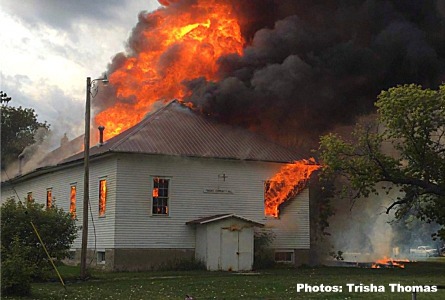 PINGREE, N.D. (AP) — Fire has destroyed the historic community center in Pingree. 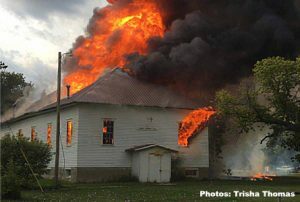 Authorities say the building that burned Sunday evening was nearly 90 years old and at one time had been used as a school gymnasium before it became the community center. KFGO reports resident Troy Thomas had been in the building before it caught fire and thought he could smell smoke when he turned on the lights. The structure, which was insured, was mainly used for storage.